it worked for me, but may not for you. the faint of heart just wait ’till google officially releases it. 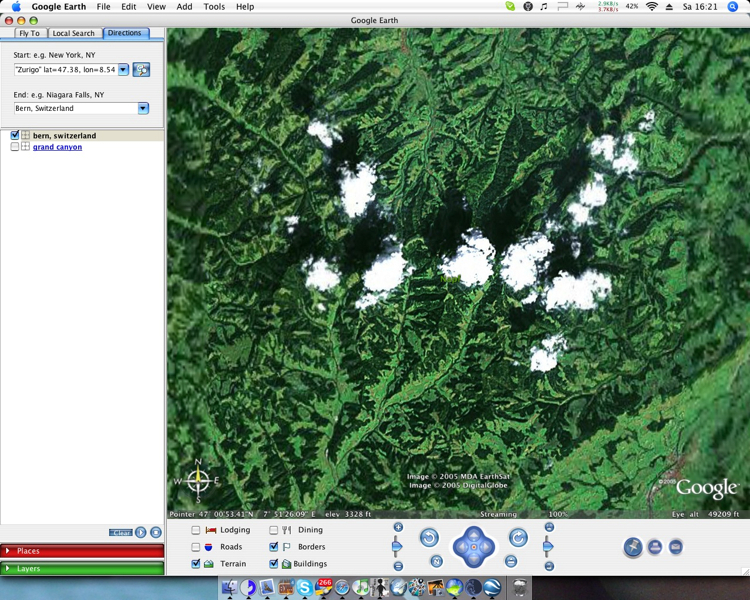 the image on the left shows a screenshot with some nice clouds scattered around the napf-gebiet. Here is my addition to the blog of habi. Life seems to be treating you well. is that you josie? i can’t believe, it’s been aaaaaages since we talked. how did you get here, how are you, what are you doing, oh my! the rest of the questions will be aked in “private” via mail.